Our “RD Q+A” posts aim to take real-life questions from race directors that we either see frequently or we think could help other events with best practices. Yes you can breathe easier, you’re not the only one that has questions! 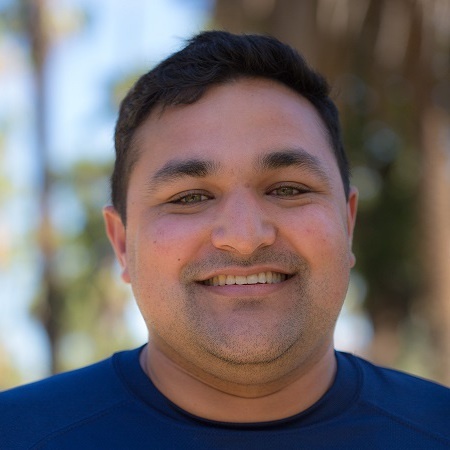 “How can I communicate event updates with my athletes quickly and on the fly?" First, did you know that all event organizers have the ability to text message their athletes through imATHLETE for free? That’s right, no extra charge to you for race text messaging! So in order to text message your athletes you MUST MUST MUST use our preset text messaging questions. It’s how our online race registration software gathers the information needed to be able to text your athletes. 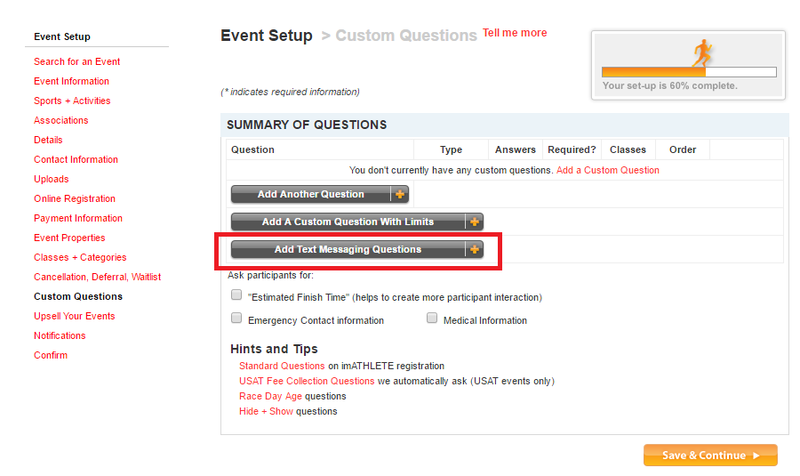 You can find these questions in Event Setup under Custom Questions. Find the “Add Text Messaging Questions” button and you’ll be prompted to select “Yes” to add these questions to your registration. So now that you’ve set up the questions you are ready to send texts! Going in to set up your message send is super easy. You have the added convenience of customizing text messages using “merge” capabilities. You can add the athlete name, event name, class name, bib number, and corral to your text. Several events use this to send right before their expo to give everyone a fresh text reminder of what their bib number is to avoid congestion at the Bib Lookup station. Other events have used text messages to get the word out about a delayed start due to weather. 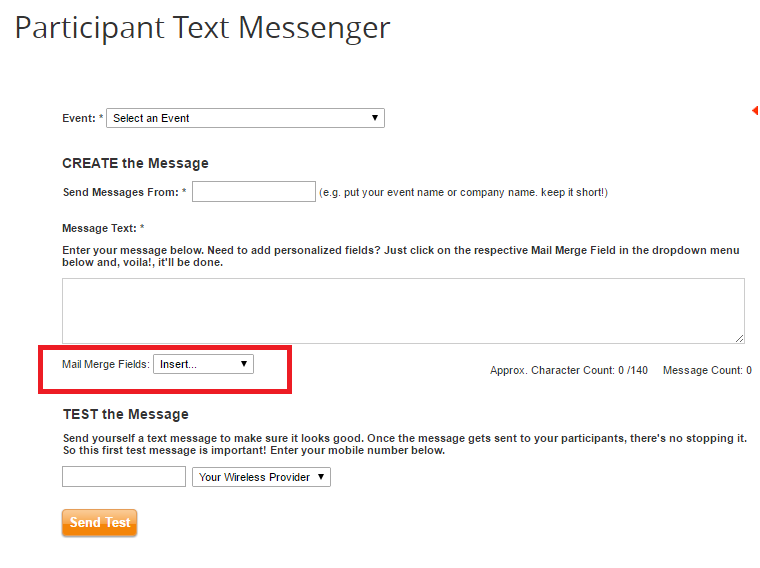 You have the ability to customize the text message you send so there are a variety of things you can do with this feature. Because athletes have to opt-in to receive your messages you may want to add some verbiage to your website that says that you will communicate important event updates via the text messages. This will serve as just another reminder to them to be sure to they opt-in. To learn more, check out this article on sending text message. Feel free to drop us a note at rdsupport@imathlete.com if you have questions with setting up your text message questions. Setting these up from the outset will make sure that all the athletes in your event have an opportunity to opt-in to receive your text updates! 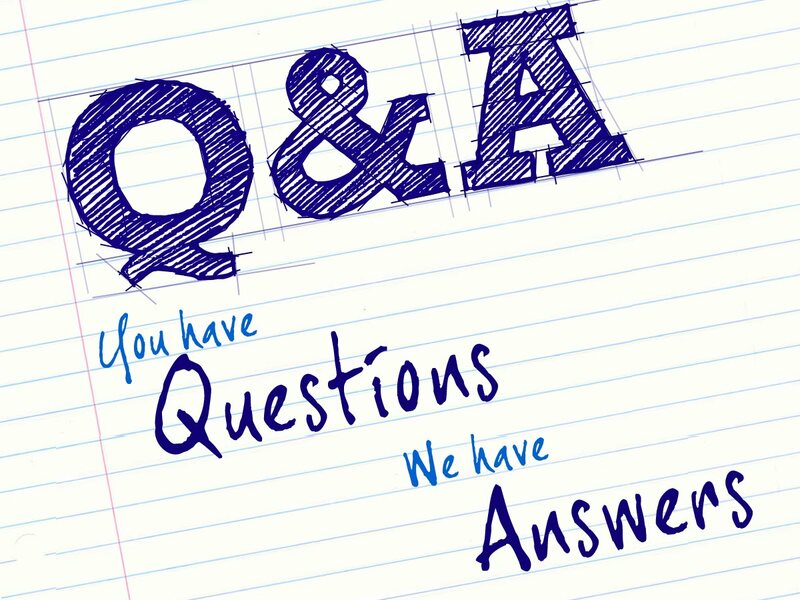 If you have any questions that you'd like to submit for a future "RD Q+A" feel free to drop us a note in the comments.